We love to read books at our house. 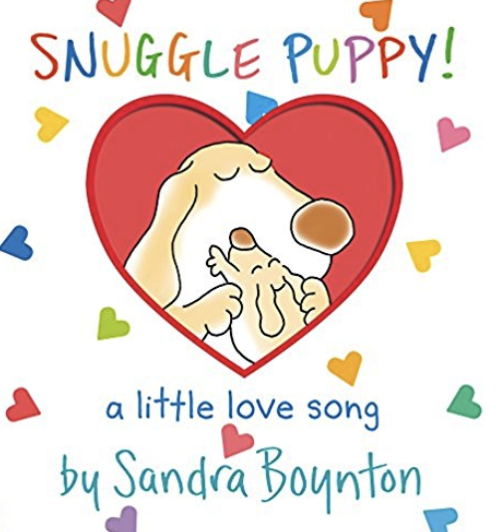 Before every nap, before bedtime, just for fun, we are reading! However, we all know there are some books we’re just hoping our little ones don’t grab. Because I can only say QUACK QUACK so many times before I start saying it in my sleep. 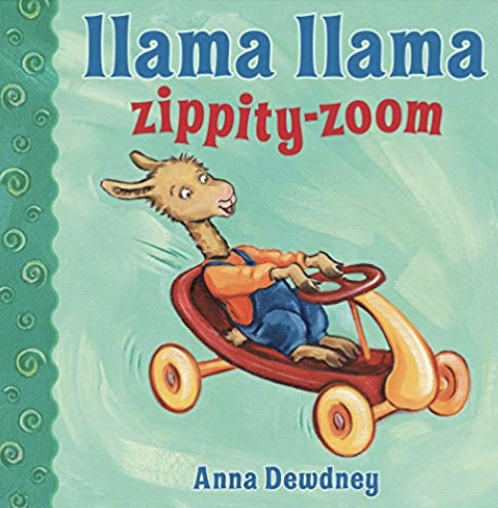 We love any of the llama books. They are short and sweet and very catchy! 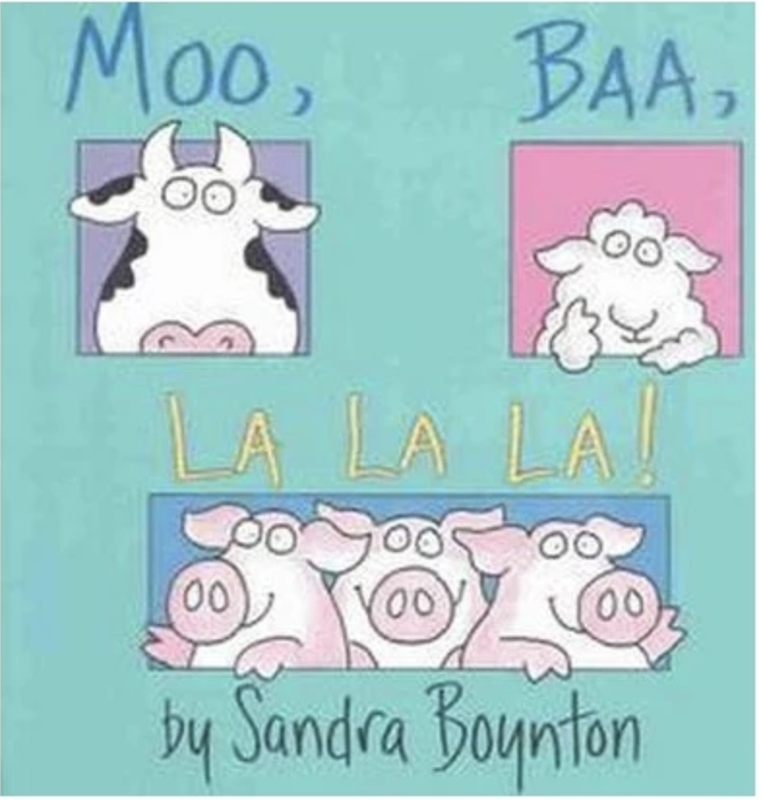 I must say, this Moo, Baa, LA LA LA catches Isabel's attention every time. I don't know if it's the sounds I make or the pictures, but she loves it! 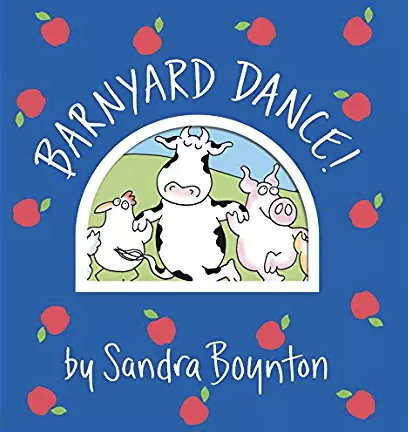 Also, Barnyard Dance has to be one of my favorites. It's a great one to sing! 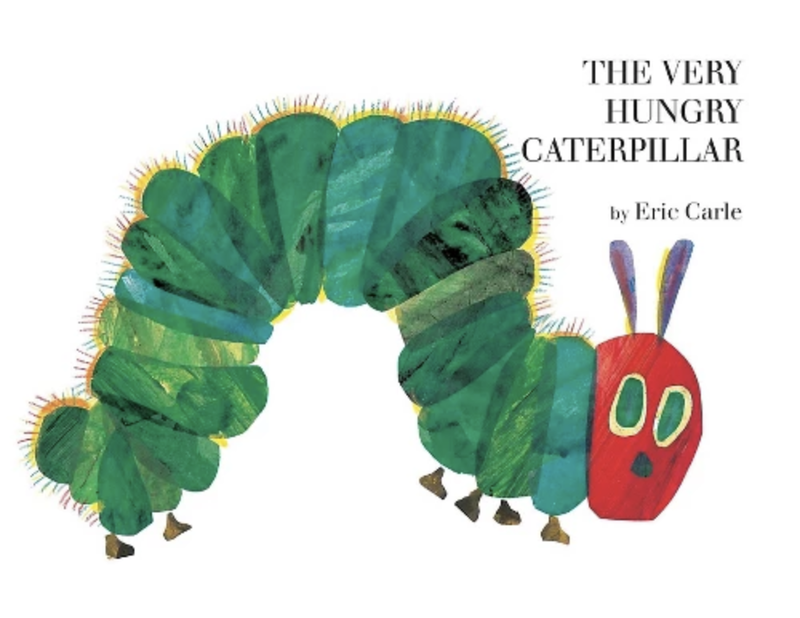 The Very Hungry Caterpillar is a classic and you can't go wrong. Actually, I love all of Eric Carle's books. If you’re looking for some cute toys related to Eric Carle, check out this post about my favorite baby items. These books make a great gift! 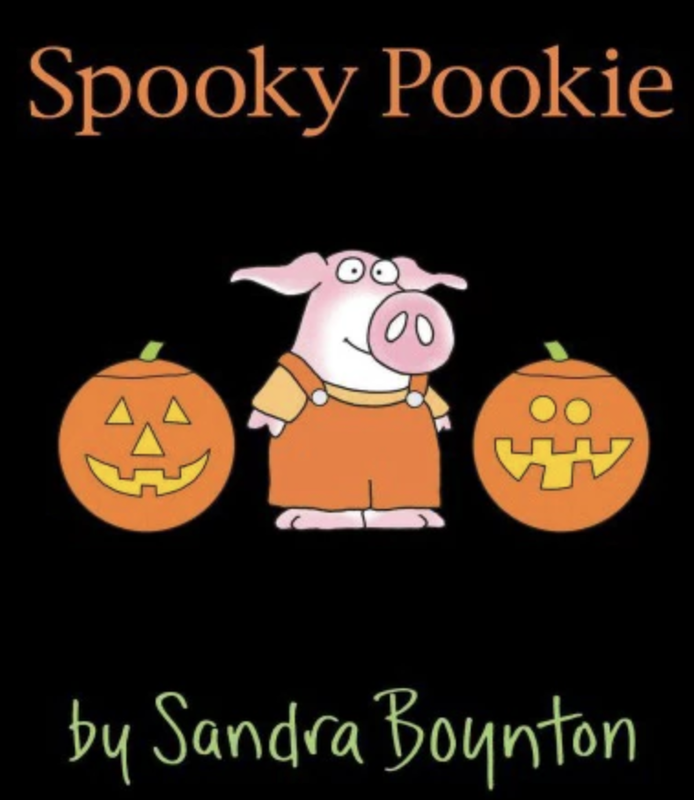 I also love it because the child's name is all throughout the book. How cool is that? These are a bit longer to read, and if she's not super tired we can get through them all the way. However, be prepared to shed a tear with these - SO good! Cute and fun - fruits and veggies! These two books are just fun to read. They also are a bit educational, with colorful pictures! That wraps up what we’re loving right now! What are you reading? I always love to check out new books! Older PostMy top ELEVEN items for a new mom or baby shower gift!